Going to any good parties this weekend? How about just staying home and cooking on the grill? 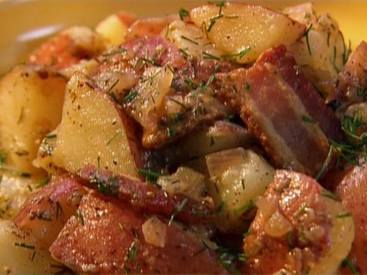 Well, either way, you need to make this Bacon potato salad! What's more American than Bacon potato salad?